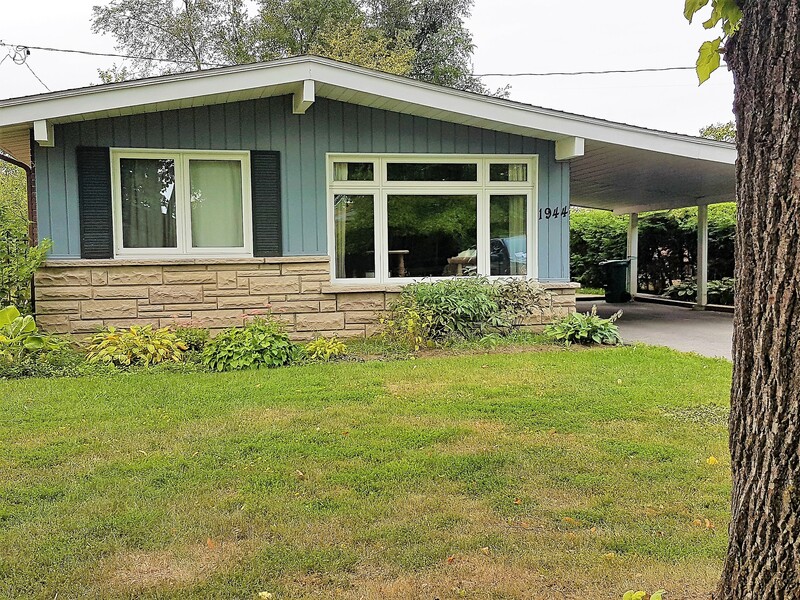 1944 Michigan Ave. – Alta Vista/Cantebury | Nesbitt Property Management Inc.
Lovely single family home on a quiet street with a large yard. This 3 bedroom home features hardwood floors throughout, updated kitchen and nicely finished basement with an updated gorgeous washroom. Close to excellent schools, Cantebury Highschool is nearby. A short walk to many shops and restaurants. Available November 1st.